Our commitment to quality is a personal matter, nurtured by our long-standing teams over decades of experience and acute attention to detail. Beginning in design, we ensure each creation is challenged to surpass industry requirements, tested for endurance, stability and water retention giving ourselves and our customers true confidence in our products. 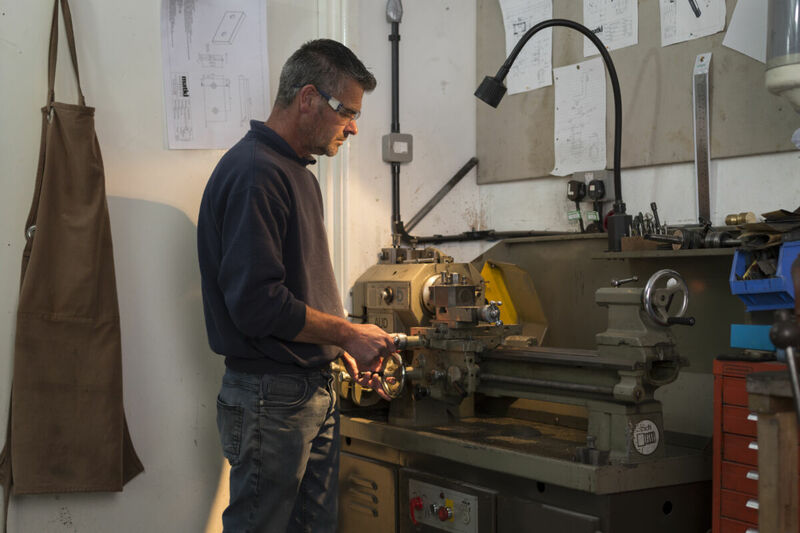 In manufacture, we make every product to order in the United Kingdom, with every element assembled and finished by hand. We invest in authentic, hand-built quality for a product that will truly stand the test of time in your home. Matki take pride in offering an after-sales and technical service in keeping with our dedication to high quality, ensuring your Matki product continues to perform perfectly and look superb throughout the life of your bathroom. 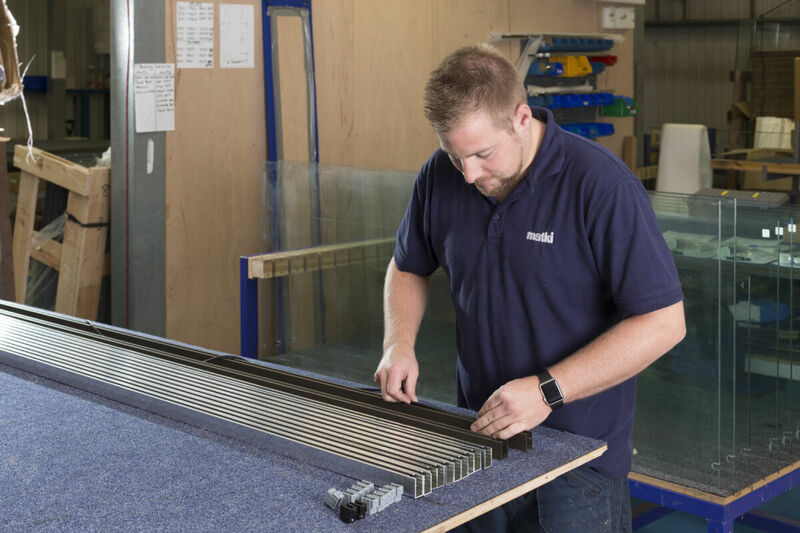 For expert fitting, our Matki Installations team are reactive and professional, providing a truly tailormade service to fit around you and your bathroom project. Our Customer Service Team is also on hand over the phone or for visits to your home should the need arise for any specialist replacements or repairs. Our passion for customer satisfaction has been the driving force behind our work since Matki’s conception in 1971. 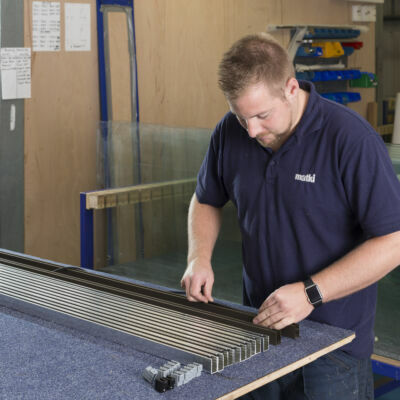 All Matki Products are available to purchase through our Matki Dealers across the UK, Ireland and France; having an expert knowledge of our products and services. It is strongly recommended that customers take time to view Matki displays in a Matki Dealer Showroom, taking advantage of the expertise and bathroom design consultation services on offer. In 1971, our founding directors played a leading role in the introduction of Shower Enclosures to the United Kingdom, identifying a growing demand as British holidaymakers began to experience Shower Enclosures in luxury hotel bathrooms abroad. 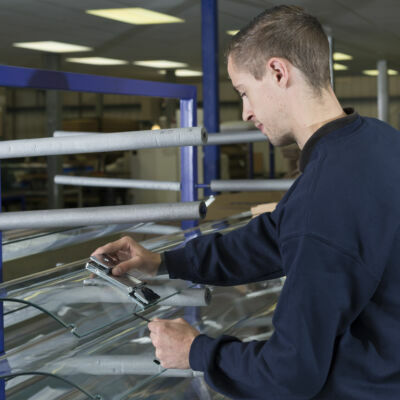 We began importing Shower Doors, Screens and Enclosures from our founding partners in the US, sourcing well-designed units for British Bathrooms. Working with a small boat-building firm in Penryn, Cornwall we were also able to produce Shower Trays designed to complement our first collections. Matki continued it’s move up-market with the introduction of the groundbreaking Classica and Finesse Shower Enclosures, using 10mm and 8mm toughened safety Glass. 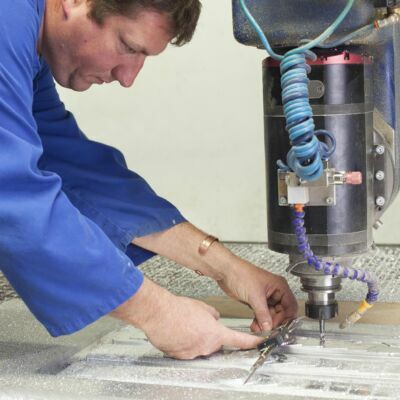 We purchased our Shower Tray supplier and invested in an enlarged, purpose-built facility based in Redruth for the manufacture of Shower Trays as demand continued to rise. We began developing new ways to produce Shower Trays, moving away from traditional Glass Reinforced Plastic to cultured Marble, Stone Resin and later Acrylic, producing better surfaces with an increased longevity and durability. Home interior design began to flourish and the bathroom space was starting to evolve. Our Shower Enclosure collections continued to grow in popularity. With growth, we moved to a purpose built factory and offices in Yate near Bristol. Matki introduced an in-house design team and began designing products specifically for the luxury market. We launched the successful Colonade and Original Radiance collections shortly after, comprising beautifully spacious proportions, elegant looks and specially designed features to elevate the complete showering experience and bathroom environment. Driving significant investment into research and development, we lead emerging showering trends and styles for the changing bathroom space. 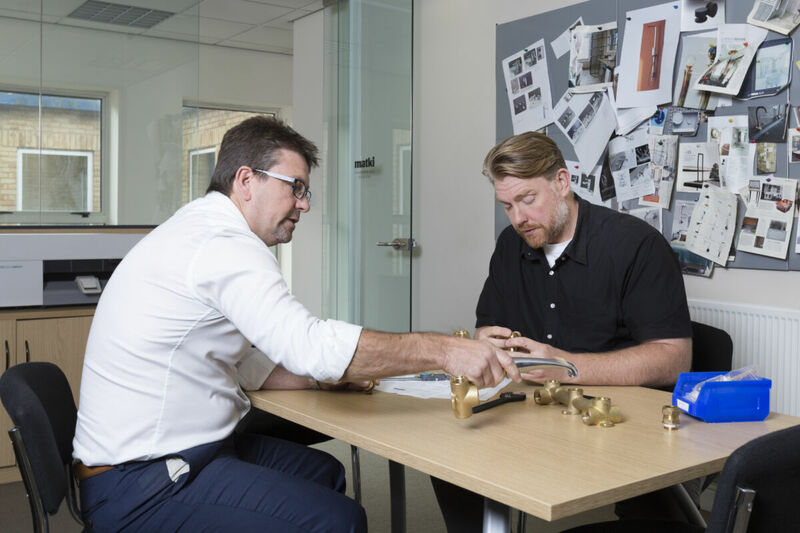 In 2001, Matki purchased Swadling, a small but impressive British Brassware brand based in Waterlooville, Hampshire. The Shower Valves and fittings manufactured at Swadling were combined with our Shower Trays and Shower Enclosures in a number of very successful Walk-In ranges, beginning the trend for open showering spaces that still persists today. Matki also introduced the Elixir Collection of stand-alone Brassware to complement our Shower Enclosure design. In 2004, Matki launched the EauZone Collection. Originally an impressive 10mm glass Walk-In range, EauZone has developed into EauZone Plus, the most comprehensive luxury frameless Shower Enclosure range, now incorporating made-to-measure options and special finishes. 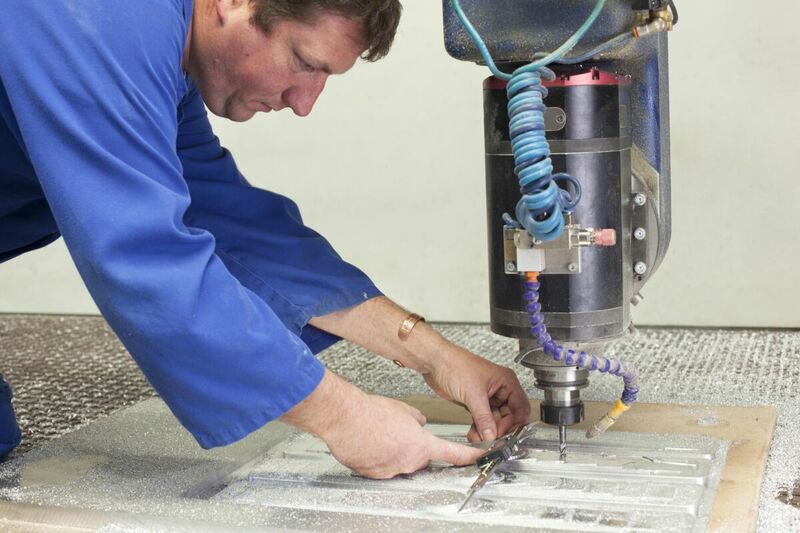 Matki designs and manufactures high quality Shower Trays in our Cornish factory. Complete luxury in the shower demands a stunning foundation; we use strong materials and take time and care to ensure every detail is considered and the final product perfect. 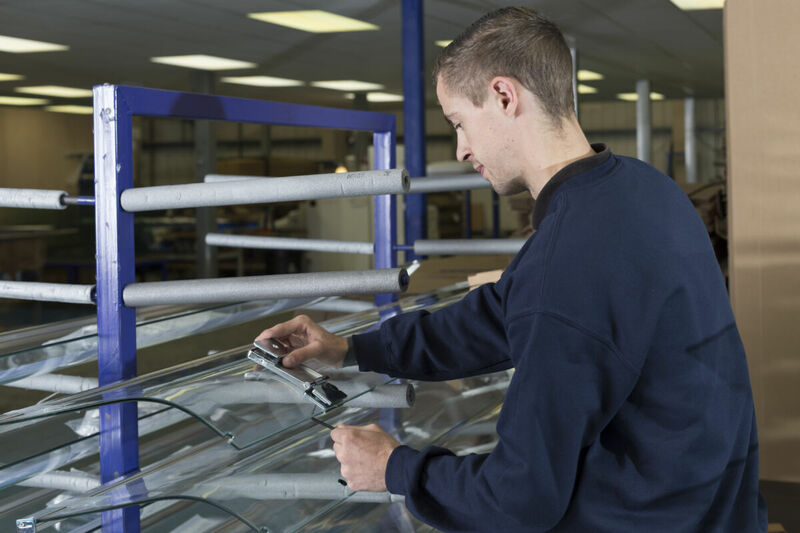 Following our own exacting quality standards, upon leaving the factory each Shower Tray is hand finished and passes multiple quality checks before packaging. We offer a wide choice of shapes, sizes, styles and colours of Shower Trays, including bespoke, designed to work harmoniously with Matki Shower Enclosures. For some Collections, there is the possibility to integrate the Shower Enclosure glass into the Shower Tray, this promotes enhanced structural strength and removes the need for silicone sealant thereby providing a long-lasting seamless finish. 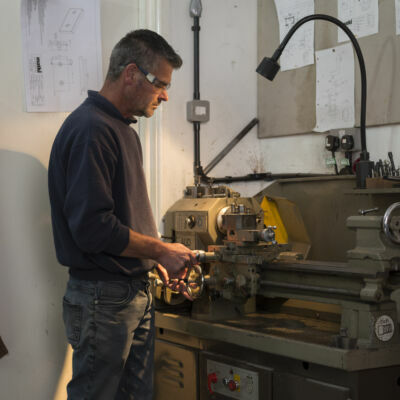 Matki Elixir Brassware is hand built in our factory by Swadling Brassware in Hampshire. Designed to perfectly complement Matki Shower Enclosures, our Elixir Shower Valves work with a variety of systems and are specialist at providing good flow rates even at low pressures. 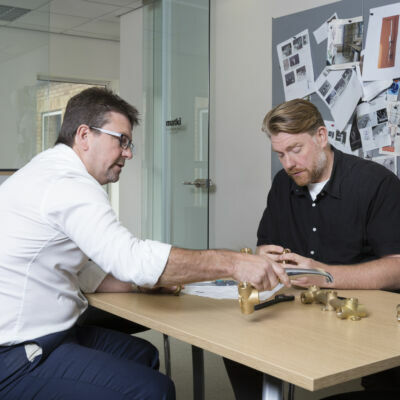 Our expert team test all Brassware products rigorously to work with a range of systems, and all of our Shower Valves meet WRAS and TMV2 certification.